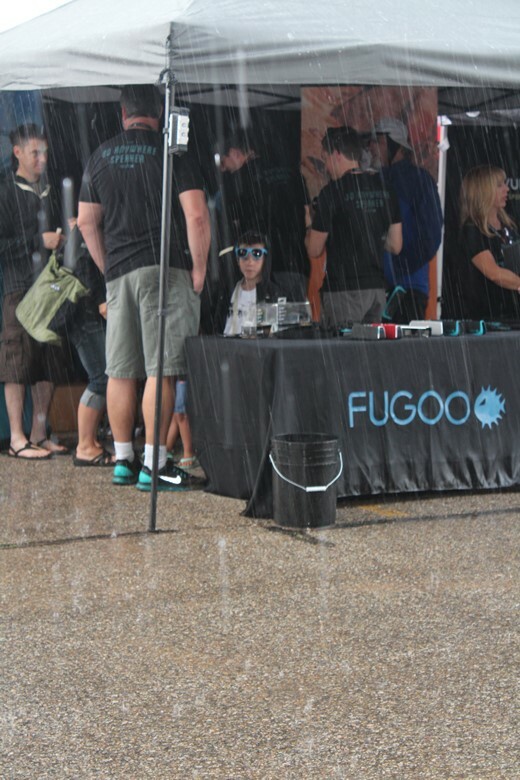 Get Wet- Literally- At Opening Day For The Outdoor Retailer Summer Market - Ski. Play. Live. It’s been windy; it’s drizzled on and off; but never in my history of summer ORs have the heavens opened up and dropped buckets of rain on the hundreds of retailers, buyers, media and guests attending the annual event like they did today. 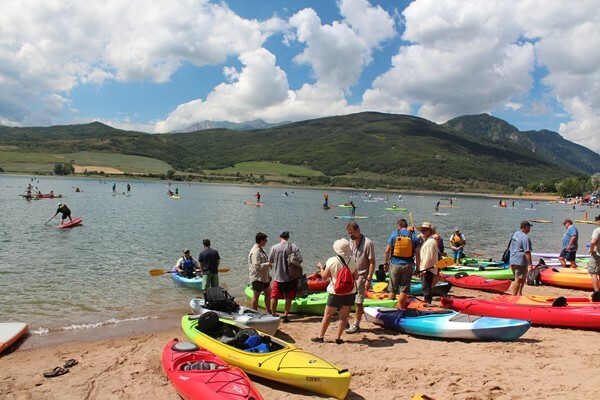 It didn’t last long however and because the majority of us were at Pineview Reservoir near Ogden to paddle, getting wet wasn’t an issue. So we gathered under tarps and waited it out for a bit. It was back to networking and discovering new products as usual. True to Utah summer rains. The torrent passed in time for us to enjoy the afternoon. I really do wish they’d move the Demo Day back to Jordanelle, outside of Park City. They relocated to Ogden a few years ago because water levels were drastically low in Summit County but that was only the case for one year. The Ogden location is a haul for most everyone and this year we were all crammed into a small beach space at Cemetery Point. It felt like the manufacturers were on top of each other. I heard those around me grumble the same thing. You hear that organizers? Can we please shoot for Park City again? Not to mention that the day can continue onto Main Street for a killer dinner and drinks before the real work begins. The Open Air Demo Day is meant for buyers to get some hands-on time with gear before heading inside the Salt Palace Convention Center for four days of weaving up and down aisles that resemble Cabela’s on steroids. I say to any BlogHer participants- if you are overwhelmed there you’ll be freaked out witnessing the OR show for the first time. 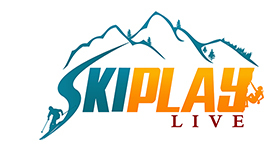 Summer Market is the largest outdoor sports show of its kind and attracts nearly 50,000 attendees. The floor opens tomorrow at 9 a.m. and closes at 6 p.m. through Saturday. Sunday is truncated- 9 a.m. -3 p.m. but that’s the best day to meet with companies and find some amazing bargains on sample merchandise. If you have friends attending make sure you ask them to shop early for your Christmas gift.